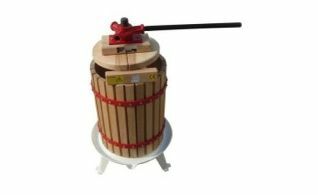 Can be used for Grapes, Apples, Blueberries, Strawberries, Cranberries, Raspberries, Currants, Olives, etc. This is individually boxes and easy to operate, this comes with an owners manual. These presses come in a variety of sizes starting with 8 kg and going up to 55 kg. 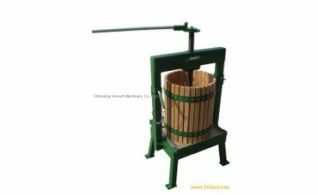 Can be used for Grapes, Apples, Blueberries, Strawberries, Cranberries, Raspberries, Currants, Olives, etc.